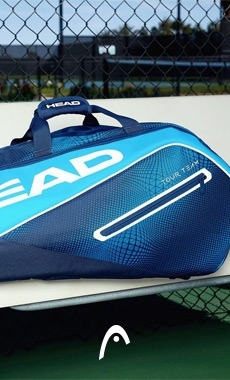 The Prince Beast racquets have replaced the Warrior range and have improved the TeXtreme technology. 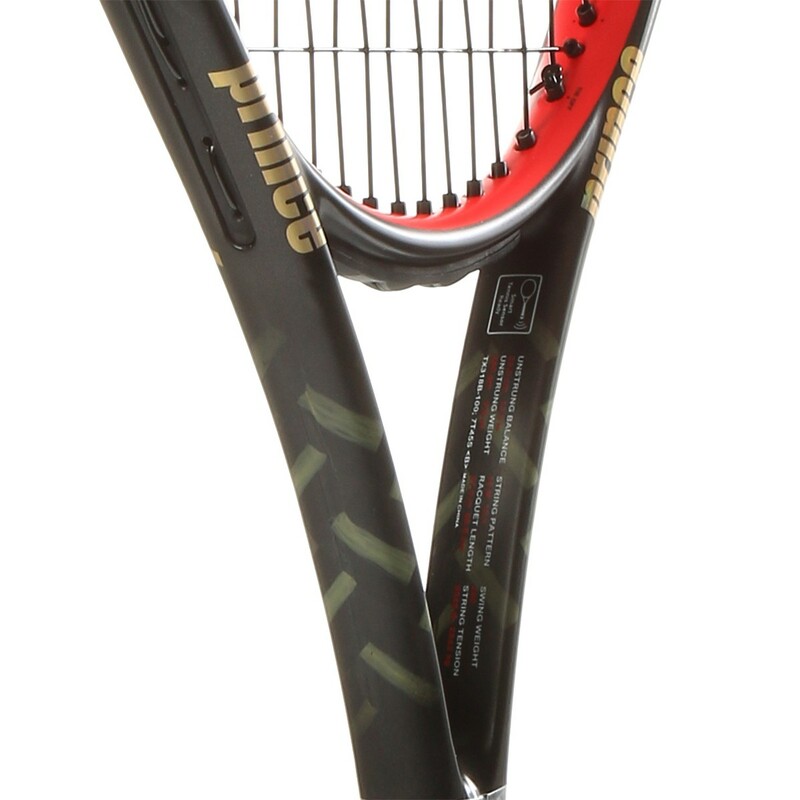 Prince TeXtreme O3 Beast 100 280 grams, with a finely crafted and colourful design, will be accessible for a large number of players as it will bring a great deal of manoeuvrability and power. 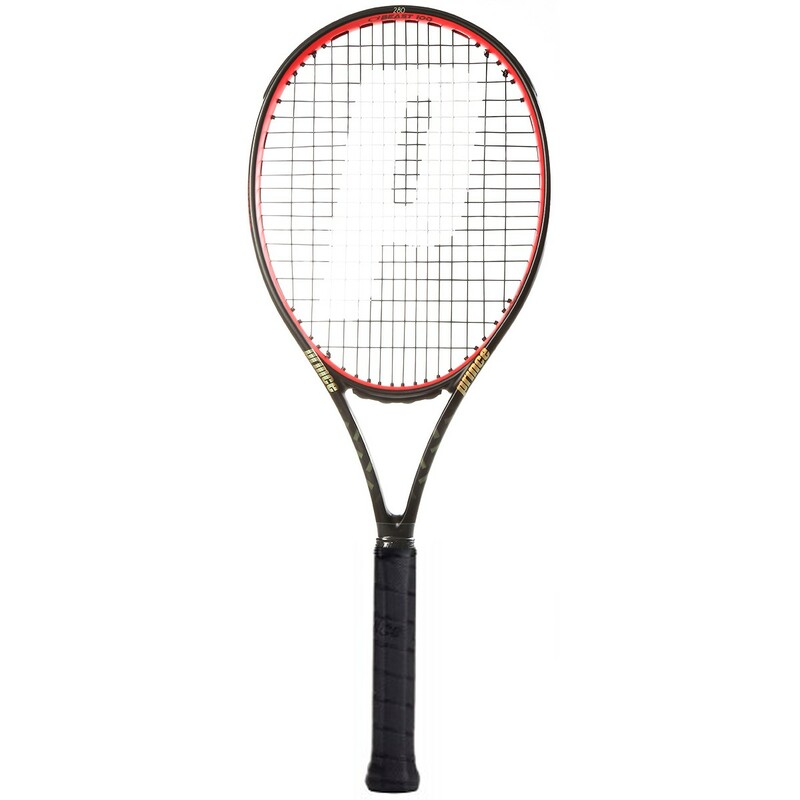 The Prince O3 Beast 100 racquet is provided with a 645cm² head size and will be very versatile, bringing power and accuracy. 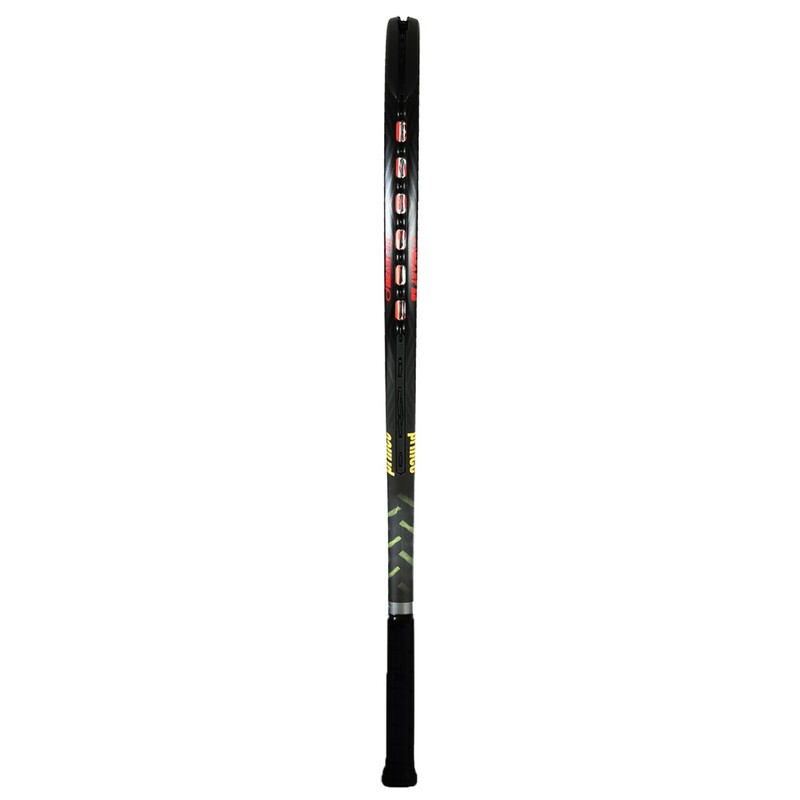 Thanks to the advanced balance (33cm), this racquet will enable you to hit powerful shots and put a great deal of spin on the ball without losing manoeuvrability. 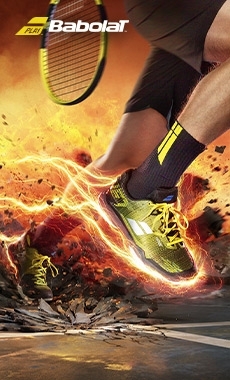 The beam width of 24-26-22mm will bring better stability for more power. 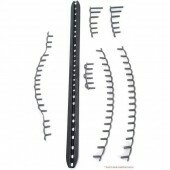 The open 16x19 string pattern will be perfect for enhancing spin as the vertical strings will quickly come back into their original position. 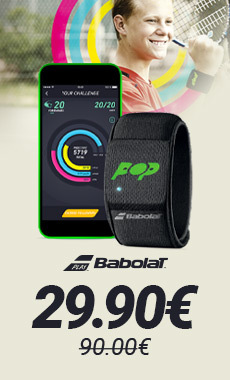 This will allow you to push your opponent around. 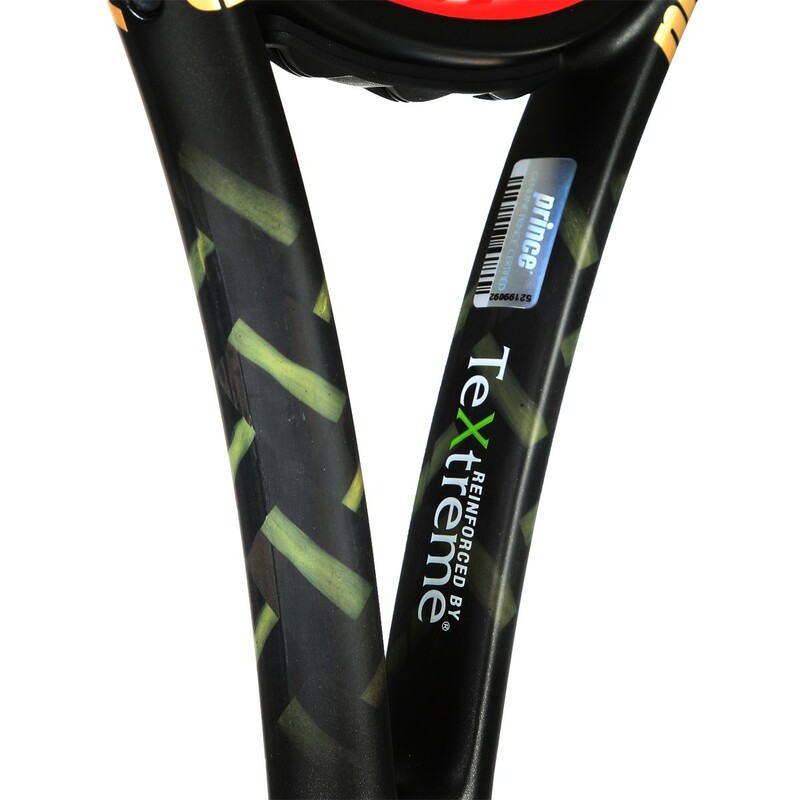 The TeXtreme and O3 technologies will bring power, spin and enhanced comfort. 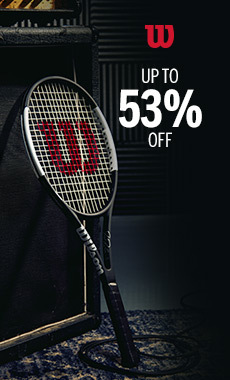 - Intermediate to advanced level players who are looking for a manoeuvrable and comfortable racquet.